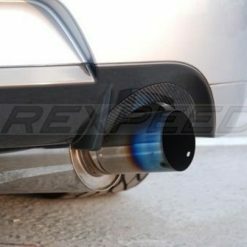 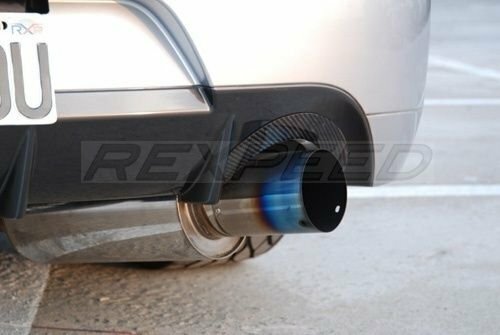 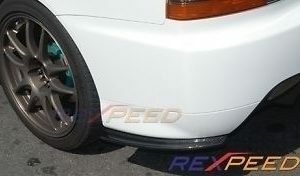 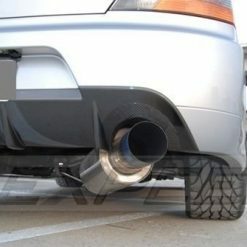 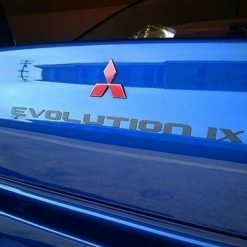 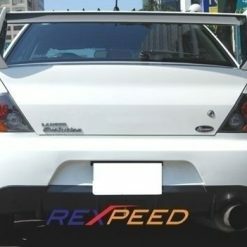 Carbon fibre Voltex style exhaust heatshield for Mitsubishi Lancer EVO 9 (CT9A). 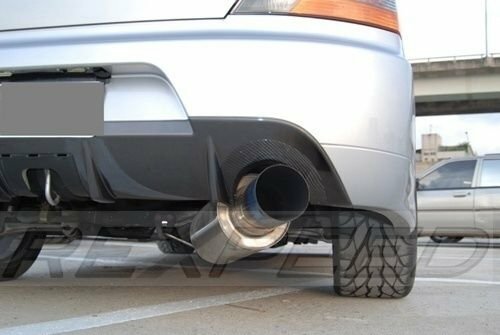 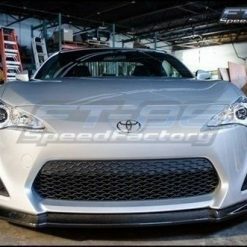 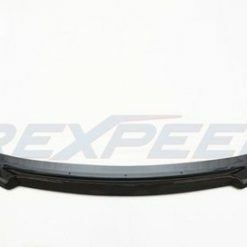 Carbon Fiber Heat Shield prevents your bumper from melting due to high exhaust temperatures. 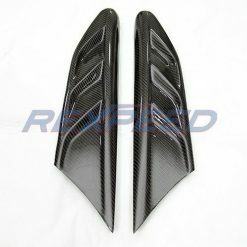 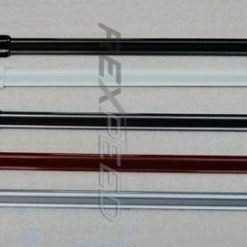 Each carbon fiber exhaust shield comes with high gloss UV protective clear coat finish. 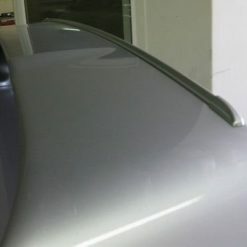 Includes 3M adhesives for easy install.